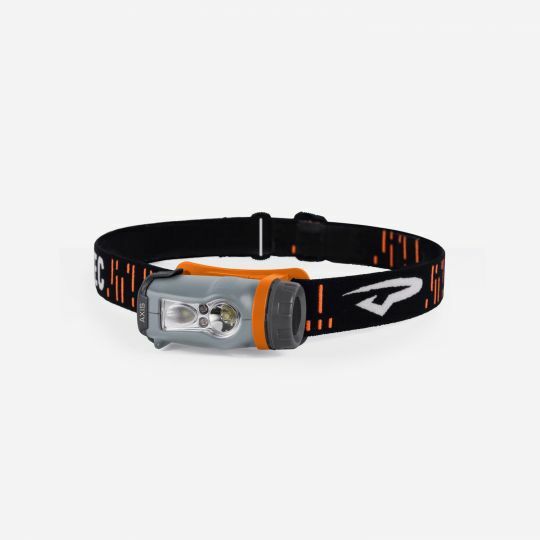 This light weight headlamp offers three modes of operation which are spot, flood and red. Best part? They're all dimmable. The Axis is made in Princeton Tec's NJ factory and it has all the functionality you could ever need in a headlamp. This product is one that is used most around here on a daily basis. Whether we are heading to the blind in the dark or looking for something around the warehouse, this is our go to.